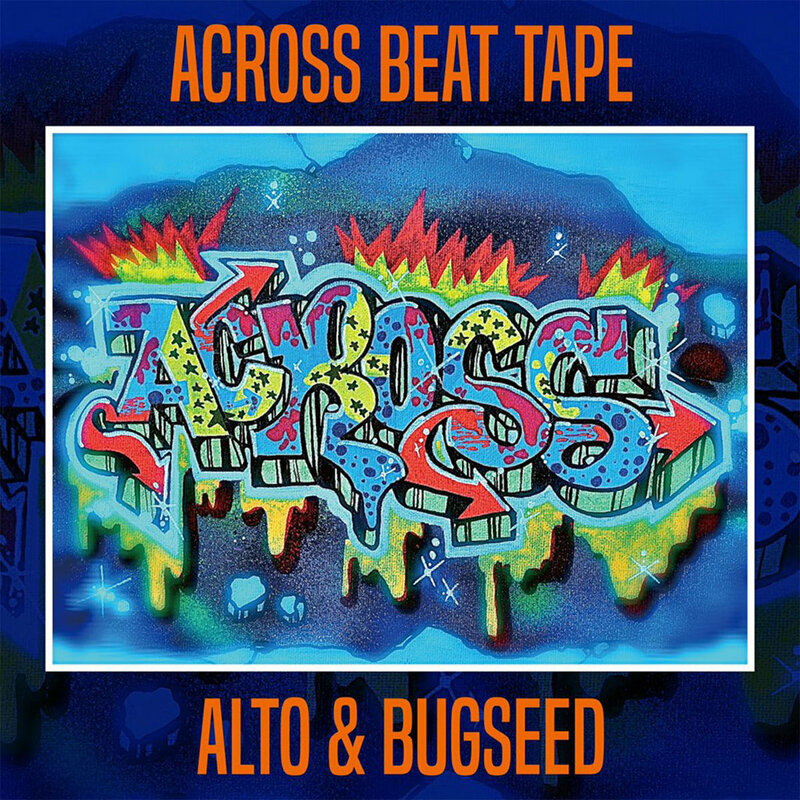 ALTO & BUGSEED. beats. &. beats. Available. at. bugseed.bandcamp.com. enjoy.